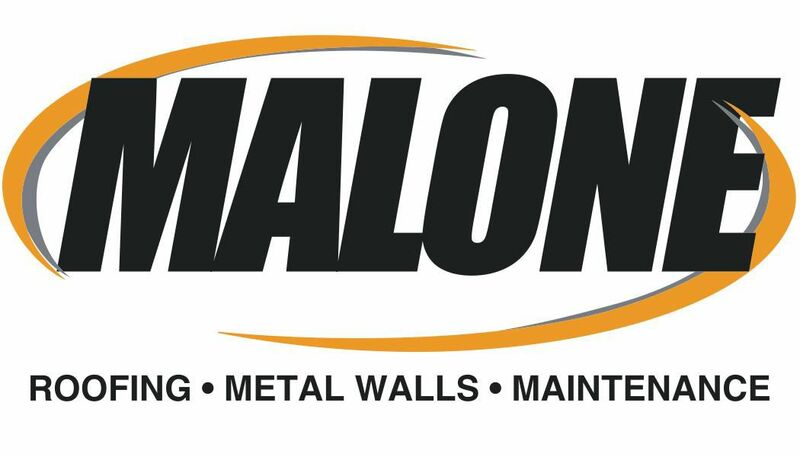 Insulated Metal Walls - E. Cornell Malone Corp.
Once thought of as an industrial application, today insulated metal wall panels are commonly used to enhance the exterior of a building. These panels provide multiple functions such as the exterior skin, interior skin, and the R-values at the exterior wall. These systems can also be engineered to reduce framing commonly needed for other wall systems. This is why insulated metal panels have become a cost effective wall application as well as provide an aesthetic value to the building. These panels provide designers flexibility because they can be installed both horizontally and/or vertically.